Using mother of pearl in making products are not new to us anymore. Practically, we are looking for the great one, for the unique creation and with the high quality. Finding and looking for a high quality hand made products is not new to us neither. Are you looking for a high quality but expensive or affordable but with less quality? I think it would be best for you to have the best quality and cheap price together. 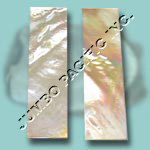 Mother of pearl is an amazing material for jewelry making and other hand crafted products. 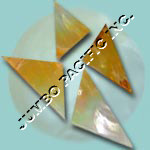 Jumbo Pacific Inc., has a lot of mother of pearl products like fashion jewelries such as necklace, bracelets, bangles, chokers, earrings, rings, buttons, hair clips and inlay designs made of mother of pearl shell. 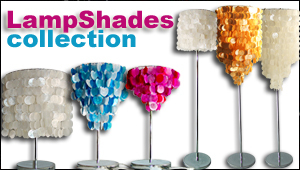 We have also for home, hotels and resorts or even restaurant decorations like lampshades that will give lights to your ambiance or surroundings especially in your bedroom, table decors, chandeliers in different styles and length perfect for your living room or any places you like to put on it. 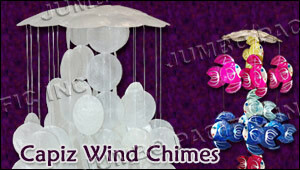 Wind chimes, the soothing power of music is known to reduce stress and anxiety. 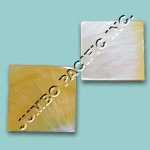 For having a perfect decoration for outdoor or indoor purposes you can have shell tiles made of mother of pearl shell specially in your door, windows, wall and even ceiling. 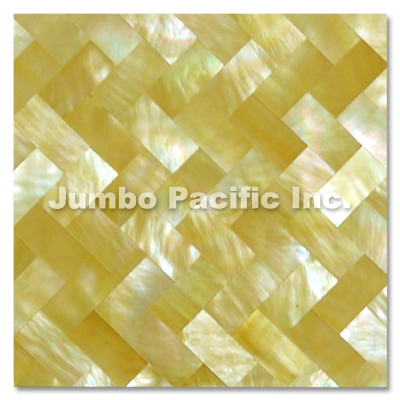 Shell walling panel is made of natural seashells like mother of pearl shells or MOP shells, capiz shells, blacklip shells, brownlip shells, paua shells and abalone shells. We have picture frames to make your photo more stunning as you. 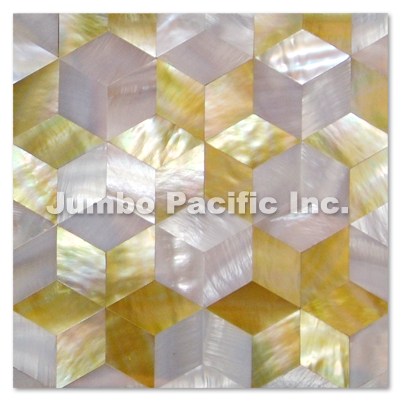 For more mother of pearl products just visit here at Jumbo Pacific Inc. Our handmade product is very natural. Good thing is that you can suggest your own desired design. 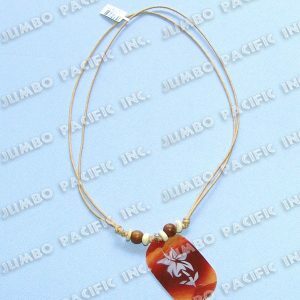 Jumbo Pacific Inc., is a wholesaler of all handmade necklace, Manufacturer of all fashion accessory, wholesaler of shell jewelry and an exporter of natural shell that was exactly made from mother of pearl shell and other shells. We produce a high quality product at a very low low prices. 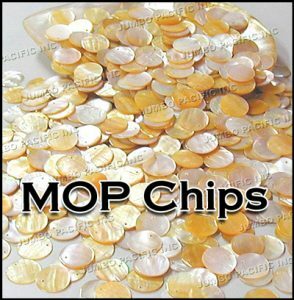 The Mother of pearl is a smooth shining iridescent substance forming the inner layer of the shell of some mollusks, especially oyster and abalone shell that is used in the ornamentation. 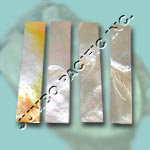 The mother of pearl ( MOP shell ) or the so-called nacre is very popular throughout the world because of its unique beauty. 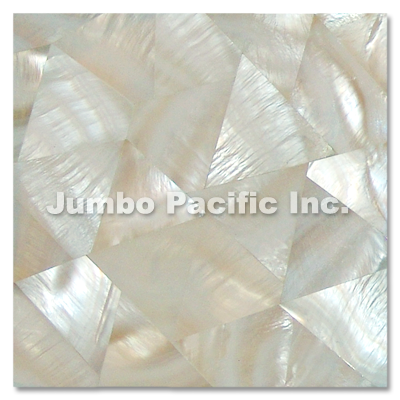 Main-while, Jumbo Pacific Inc., uses this pearl in creating a low price, high quality product. We make something different product using shells. 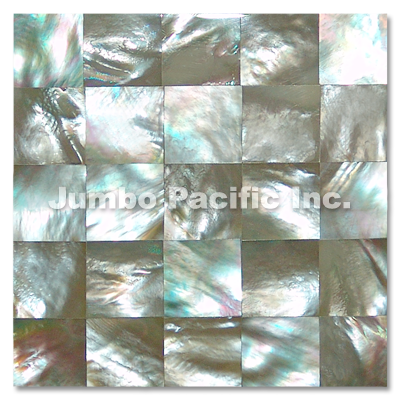 Our goal is to give your home, office, hotels, restaurant or a resorts a good-looking through our mother of pearl products. 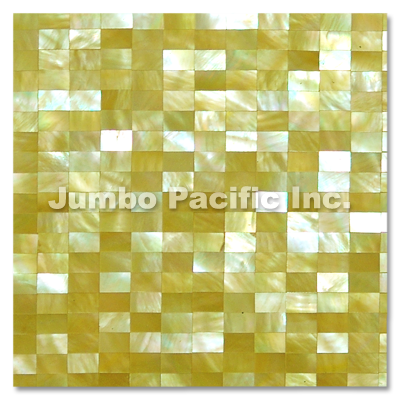 One of these is the mother of pearl tiles or MOP tiles produced from the shell that will surely give a BIG improvement to your home, office, hotels, resorts or many others. 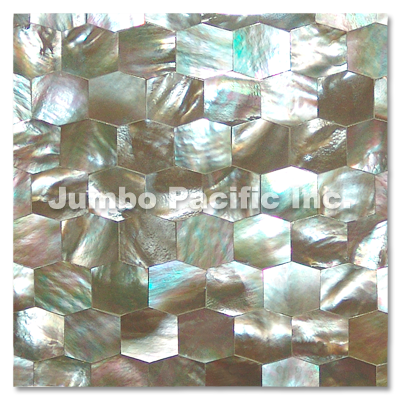 Mother of pearl tiles is very different and a unique shell craft designed by our craftsman here in Jumbo Pacific Inc. It is not just an ordinary tiles but an extraordinary made product. 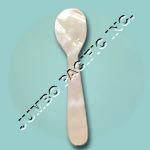 Our made-product are suitable in any parts of your house. It is perfect for the kitchen walling, sink walling, bedroom walling and also the interior tile walling panel. An ordinary kitchen made extraordinary with pearl mosaic tiles design. Whether your kitchen is rustic and cozy or modern and sleek, we’ve got backsplash ideas in glass mirror, tile and more. In your living room walls & floor, bedroom, bathroom and as well as the ceiling or even the walls in your homes, hotels or resorts. You can have its brick style tile design in your walls. 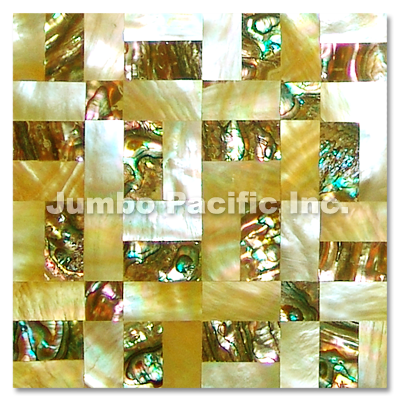 Not only mother of pearl tiles, we have also made of precious natural seashells or shell combination like mother of pearl tiles or mop, capiz shell , paua , blacklip , brownlip , whitelip , yellowlip , abalone , black agate , troca , oyster, and any kinds of seashells or shell which is found in the island, Philippines. Perfect decorations for outdoor or indoor purposes specially door, window, wall, ceiling, table, chair, cabinet. Very demand use in five star hotels, condos, restaurants, and resorts in different countries around the world. 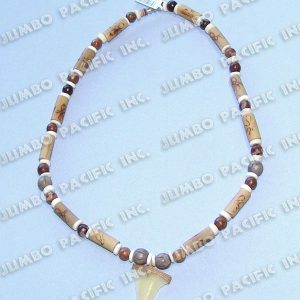 Jumbo Pacific Inc., has many handmade products not just fashion jewelry accessories. 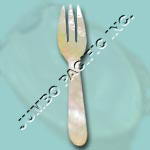 It is originally designed by Jumbo’s craftsman according to their own imaginations and your expectations. However, many people were amazed of their handmade products and they are already able to export abroad. 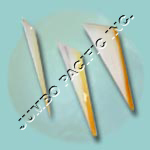 Jumbo Pacific’s custom product are well-produce and will surely reach your qualifications as a customer. This incorporation is one of the most visited factory of handmade products especially in fashion accessories and fashion jewelry that is truly made from shell, seashell, woods, coco and many more. If you are looking for a fashion jewelries, you have to visit one of a wholesaler and a jewelry manufacturer in the Philippines. For over a decade Philippines Jewelry & Jumbo Pacific Inc., is very confident that they can produce high-quality fashion jewelry and fashion accessories for wholesale export price product. They have a lot of handmade products naturally made from shells, one of this are the jewellery such as necklaces, bracelets, earrings, rings and many more. 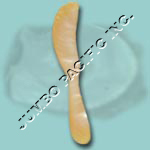 They also have many suppliers of natural shells to make the product. If you are good inside how about outside? We do not have to be negligent to ourselves because of this is based to some people, our outward form. It is very important to take care of ourselves especially our outward appearance. Let’s try putting our-self a thing that suit and in line with our beauty. To expose more of our attractiveness we have to do something with it. How about fashion Jewelry? Jumbo Pacific Inc. 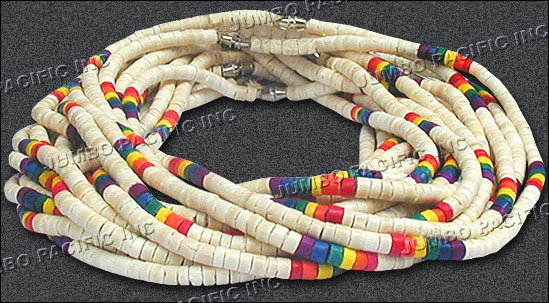 Probably one of the largest Handmade Necklaces Wholesale, Fashion Accessory Manufacturer, Shell Jewelry Wholesaler, Natural Shell Exporter and Philippines Handicraft Cebu, Philippines. We design and manufacture quality custom made fashion jewelry products and accessories for you daily fashion needs. Our designs are unique crafted by hand by our talented fashion designers. 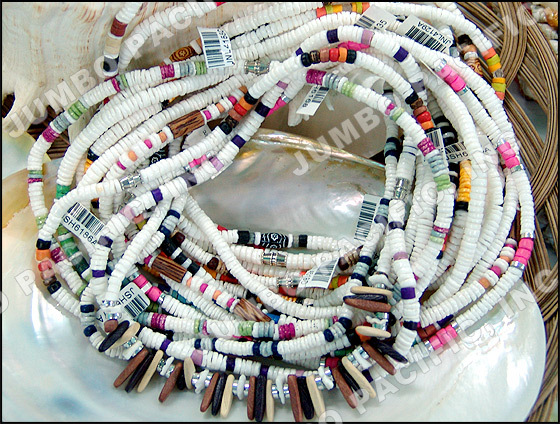 We use quality and natural materials to make our products such as mother of pearl products, natural components, assorted raw shells, raw of pearls and specimen shell. 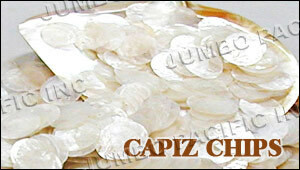 Capiz shell are a type of handmade product that is clearly, naturally and fact-based made from shells. It is one of a product here in the Philippines which has no many people who get the attention because of its beautiful look and its uniqueness. 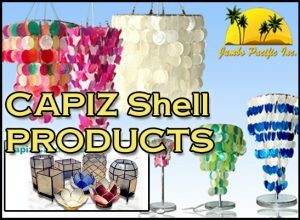 Capiz shell is one of the leading exporter and wholesaler of all handmade capiz shell products like capiz shell chandelier, capiz shell tile walling and for fashion jewelry or fashion accessories. 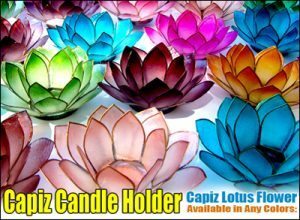 We have also capiz lampshades, capiz wall decoration, capiz candle holder, capiz wind chimes, capiz plates, capiz curtain, capiz for windows, kinds of capiz chips, capiz shapes and capiz shell in colored that will surely brings elegance, classiness and finest to your home, hotel or a resorts. In the vast ocean there are so many shells living there. It is hard and rigid outer layer. Shells are excreted from the outer surface of the animal called the mantle and it is made up mostly of calcium carbonate. Seashells primarily made of calcium. 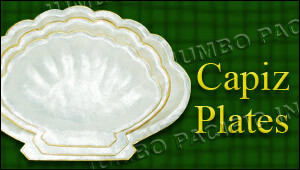 Capiz shells and mother of pearl shells are one of the most popular sea shell. 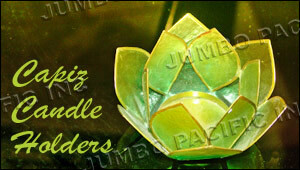 It has been used many ways throughout history, from jewelry to home decoration to capiz lighting and wall decoration. Sea shells may be food but the shells are mainly important. 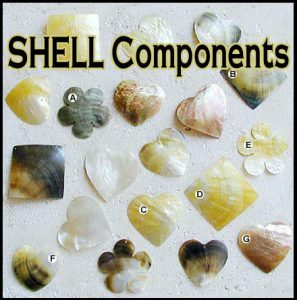 Seashells can be used as just for home-based crafts or good for business as shell craft. 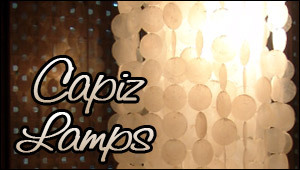 If you are a home stylist and wanted to have a new style you can try and have our capiz products. 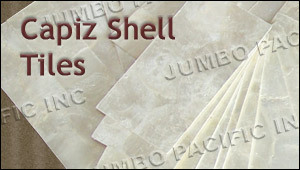 Jumbo Pacific Inc., has a lot of capiz shell products and it is very popular in many places. It is never too late for you to have one of our products because we have a lot to show and to recommend for you just to make your home beautiful, presentable and an eye-catching to everyone. 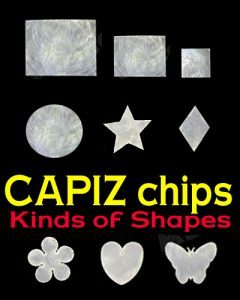 It will surely bring ornament, lighting, beauty, sounds and pleasure to have this capiz product. 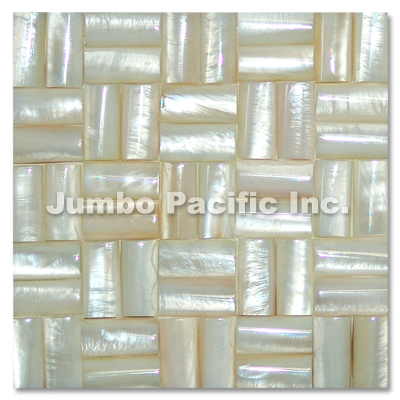 If you are looking for a finest design of Philippines capiz, please visit Jumbo Pacific Inc. 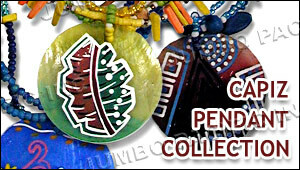 Handmade necklace products are well known. Most of the Filipinos entrust their livelihood in making handmade products. Yet, this is one of the most popular business in the Philippines. It is also easy to pick up things to use in making the product because our country are rich in natural resources. It is easy for the craftsman to make a unique handmade products also because they are talented, artistic and capable. 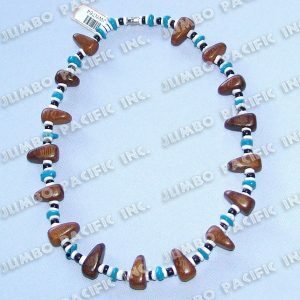 They create different kinds of crafts and shell craft for wholesale. With all the handmade products, jewelry is one of the good works because of its components and unique beauty. This is one of the things that adds more beauty and charm to everyone most especially to women o lady. Jewelry has it’s different types, these are; handmade Necklace, Earrings, Bracelets, Rings, Bangles and many more handmade fashion jewelries. However, handmade Necklace will always be in the list. 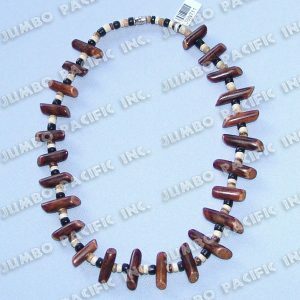 It is a piece of jewelry made of natural beads like coco, shell, wood or mixed components that adorns your neck. It makes your more stunner and it brings attractiveness especially when you are at the party or any special occasion. It is very common all over the world that necklace may be made from Gold, Silver or any kinds of gems and beads for fashion necklaces. There are so many jewelry ideas to construct and to create many designs of necklace. 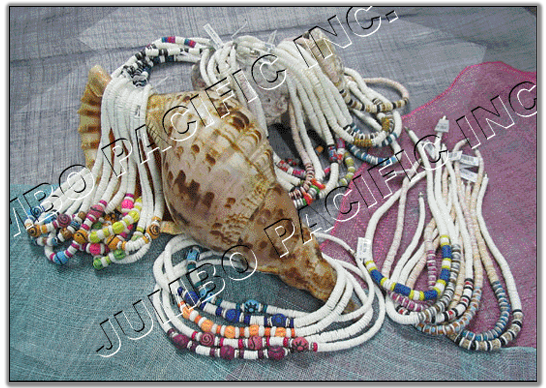 Jumbo Pacific Inc., has a lot of Handmade necklace wholesale collection that were formally made from seashells, shells beads, wood beads, coco beads, coco heishi, shell heishi and all natural components which is found in the island Philippines. There are assorted and beaded necklaces and also one set so that all matched as perfect as your day where ever or what ever occasion and party you attended. 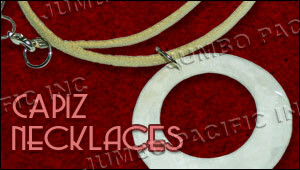 A very simple designed yet quality handmade necklace makes you even more prettier and good looking design. 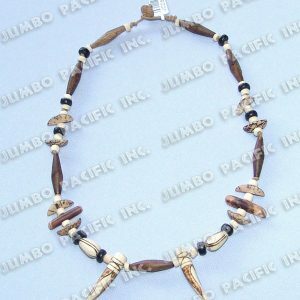 If you are looking for handmade necklace ideas, Jumbo pacific Inc., has a lot to recommend. We have many etsy unique handmade necklace design for you and very affordable especially if you are reseller. So what are you waiting for, visit Jumbo Pacific Inc., for more fashion jewelry, fashion accessories and handmade necklace wholesale. Philippines is very rich in natural resources and full of hospitable and creative people. Filipinos are blessed by having such talents and used it in a very subtle way. Yet, Filipinos are known as very resourceful people. They always know how to find ways. There are a lot of handicrafts in the Philippines, showing people’s ability and skills in making a unique output of crafts and handmade products. Filipino handicrafts are made from natural resources. Most of Filipinos owns business handicraft products like bags, baskets, cabinets, wooden craft, trays and other furniture. This includes accessories namely; necklaces, earrings, bracelets, bangles, any fashion accessories, Jewelry and many more that are made from native products. Filipinos are very authentic and dedicated in terms of work. By airing their capability in doing such amazing handmade crafts, filipinos never struggled in building small businesses. It is their way to expose more of their talents and creativeness that gains more of their capital. From small business turns into a companies, Incorporation and etc. Exporting their handicraft products to other countries and making more of their items to supply those costumers, buyer, purchaser and etc. Suppliers have to meet the requirement and quality criteria of the costumers. Philippines is the second Largest world producer of handicraft product and Jumbo Pacific is one of the manufacturer and exporter of handmade products. 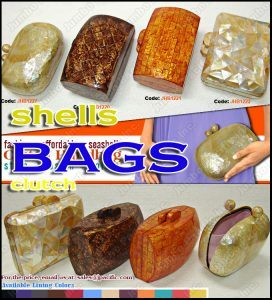 We are only using different kinds of Shells in making our own handicraft product Philippines. 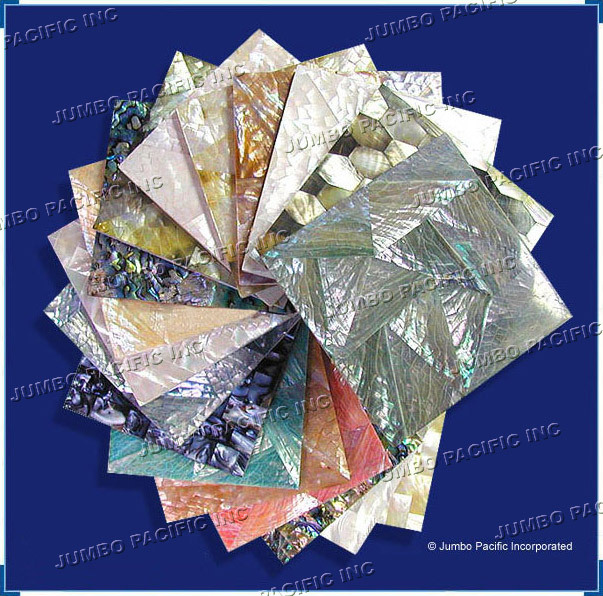 Jumbo Pacific were recognized and trusted by many. We have a high quality and affordable items. We are looking for your satisfaction in our products. And you deserved us to serve you with full of passion. 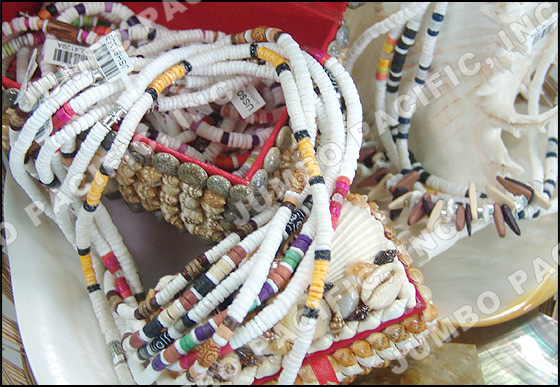 Fashion jewelry is composed of fashion jewelry accessories which naturally made from shell that can be seen only and highly in the Philippines. Fashion jewelry shells, seashells, wood beads, coconut beads and all natural components or materials is very popular for making fashion jewelry. Fashion jewelry & accessories are something which are used as secondary manner besides the wearer outfit. Add a lite something to your outfit with our fashion jewelry collection, these are the Necklaces, Bangles, Bracelets, Earrings, Rings, Brooches, Buttons, Chockers, Pendant, Puka Shells, Belts, Tattoo Nylon and Kukui seed. 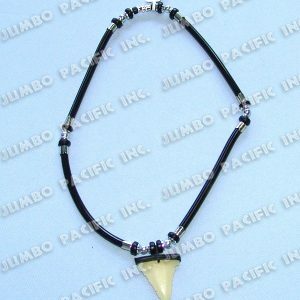 Fashion jewelry have also Hairclips and ponytails to your different hairstyle uniquely made of shells like mother of pearl, brownlip, backlip, paua, troca, hammer shell and many more. Today’s generation are into different kinds of fashion jewelry. People uses jewelry as a form of self-expression because it shows your own personality and a way of style. Passion is something which you want to show with your fashion especially in fashion jewelry. Lots of jewelry has no practical purpose, but lots of jewelry does especially when you are a jewellery lover. Jewelry may be made from a wide range materials like gold, diamond, gems etc., but we are uniquely different from it because we uses shells beads, wood beads, coco beads and many more in making fashion jewelry & fashion accessories. 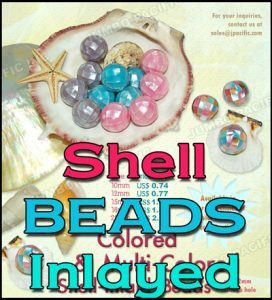 If you are a fashionista and a shell lover or natural beads lover, you are probably fitted gorgeously in our fashion jewelry & fashion accessories. 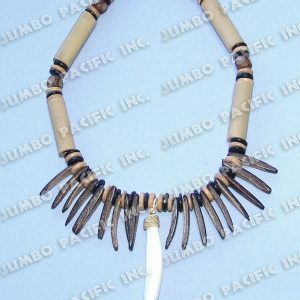 So, peruse the impressive fashion jewelry and accessory by Jumbo Pacific craftsman artist. This is to contribute beauty to the wearer’s outfit to look more satisfying and genuinely beautiful. Of course, Necklaces will never be rid in accessories. 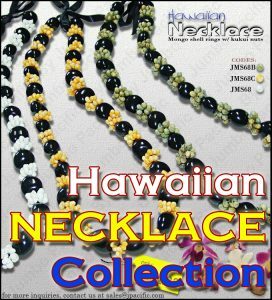 We have different kinds of Philippine necklaces and designs such as shell Plated necklaces, Hawaiian necklaces, Tribal necklaces, Endless necklaces, Coco necklaces and Assorted necklaces that surely you will love it. 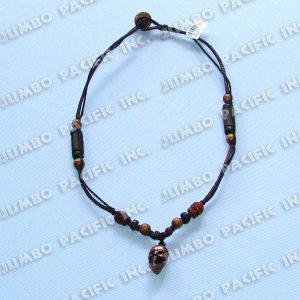 It is uniquely hand crafted design which created by our fashion jewelry designers a purely Filipino artist from Jumbo Pacific Inc. We are making designs with a quality and satisfying products for you. 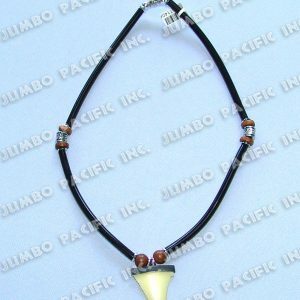 Jumbo Pacific Inc. is probably one of the largest Handmade necklaces wholesaler, Fashion accessory manufacturer, Shell jewelry wholesaler, Natural shell exporter, Fashion jewelry wholesaler and Philippines Handicraft in Cebu, Philippines. 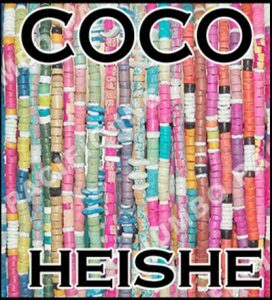 We offer a lot of products made from shell, woo or coconut not only fashion jewelry and accessories but also for home decoration, souvenirs, shell craft, gift items and many more. 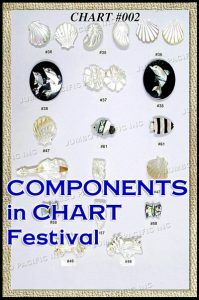 We have also a product for decorations at home, Crafts and Gift items. 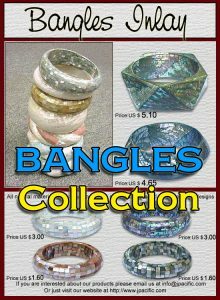 Philippines is one of the popular jewelry wholesaler because it is really made. Philippines are very rich in sandy beaches, shallow waters, deep seas, boulder & coral reefs that bore several thousand species of sea shells. There are a lot of sea shells born in their own different styles. Philippine craftsmanship is so much artistic and resourceful, they create things that surely did not waste anything. This is their way to keep their love of the nature by simply using things in a way of recycling. Are you a jewelry lover? 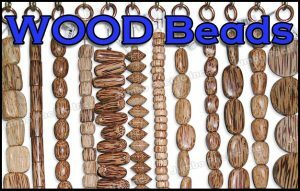 Collecting natural beads like small shell or seashells, woods beads, coco beads and any small things to combined to have perfect necklace or bracelets? Did you know that jewelry is important specially it add more beauty to become more presentable or attractive? Did you know that Philippines is one of the country that has a lot of Jewelry products? Philippines jewelry is demand in any several aspect. You can’t deny the fact that people is looking for a quality but so affordable jewelry products. 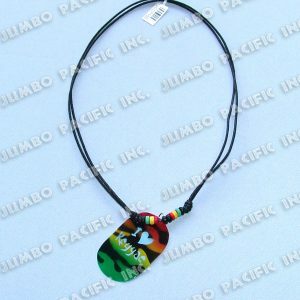 There is a lot of products originally manufactured at Jumbo Pacific Inc., fashion jewelry is obviously one of that. 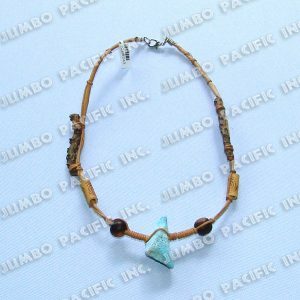 Jumbo Pacific has a lot of jewelry collections that purely handmade like Necklace, bracelets, rings and many more that were made naturally from shell, woods, coco and natural components which is found in the island Philippines. 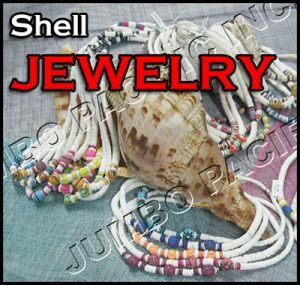 Shell is very unique components or materials that is being used by our Filipino craftsman for making handmade fashion jewelry and any other handicraft products. Not all shell jewelry are made from whole shells, some are made from parts of the shells including the shell layer known as mother of pearl. Shell jewelry is much more beautiful, artistic and unique than nothing. 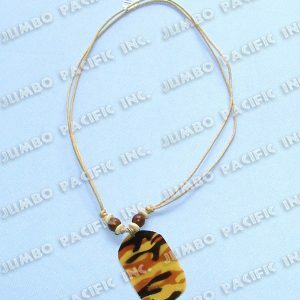 If you love collecting jewelry, Jumbo Pacific have a lot of fashion accessories to recommend for you. We are also open for those people who wants their own unique desired design. A fashionista like you needs a suitable assorted fashion, assorted necklace or assorted beads and we can offer a product you wish.